The FOBISIA team has been selected and training is underway. 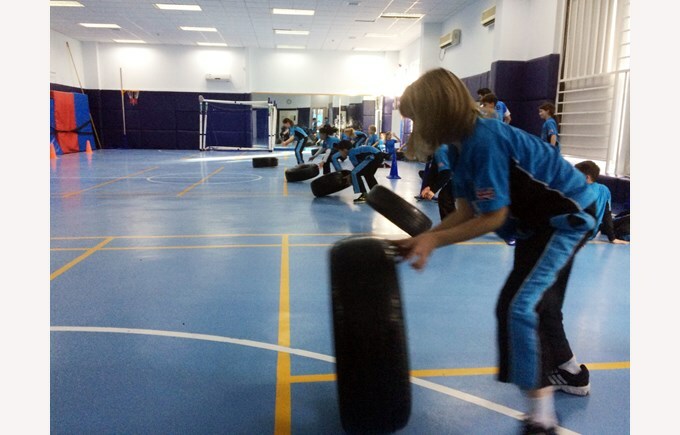 The children are now into their 5th week of training and have so far shown great enthusiasm, determination and strength. Every week we cover components of fitness, football and t-ball. Swimming training will begin after Chinese New Year. During each training session we work on different drills, skills, tactics and set plays, so the children have the chance to work on their performance both individually and as part of a team. 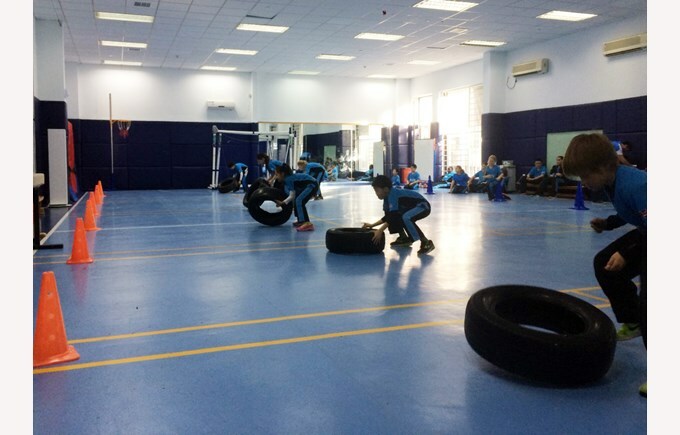 From the beginning of FOBISIA training, Mr. Magson, Mr. Hubbard, Ms. Hamilton and I have seen great progression within the students’ fitness, skills and attitude. 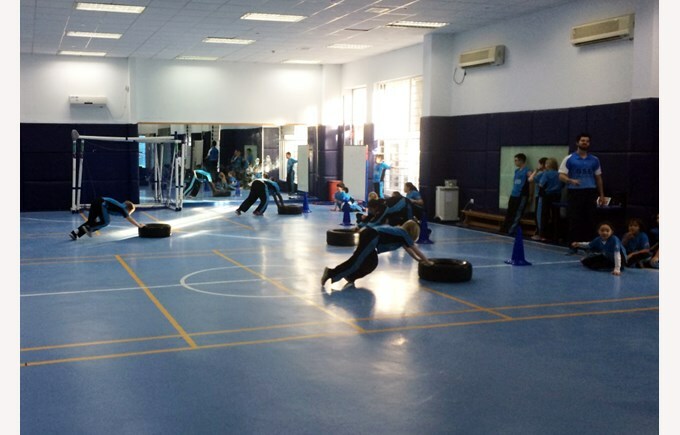 We hope that the students maintain this consistency and high work ethic in training, but also have fun and enjoy their experience. As we still have 10 weeks of hard work and dedication before the big event arrives, the team still has a lot more challenges ahead of them before they will be ready to compete. 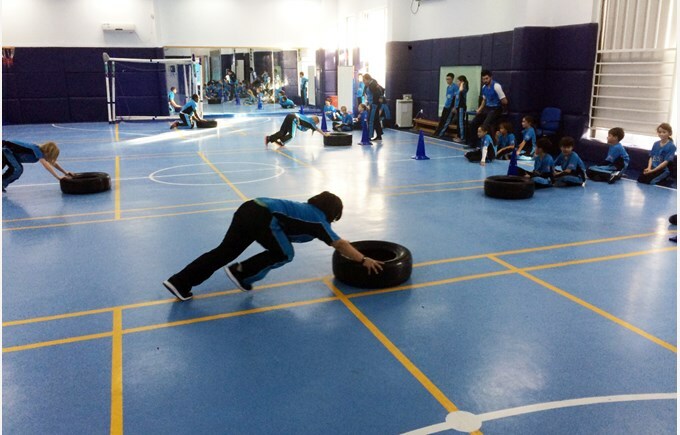 Our job as coaches is to keep the students motivated, focused and boost their confidence. We also want to help them understand the importance of enjoyment as well as being competitive. I just want to say a big well done so far to all the FOBISIA Team and to also say keep up the hard work and dedication!